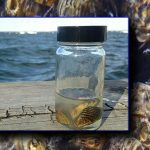 Madison’s lakes and beaches were closed recently due to a massive algal bloom present in the waters. 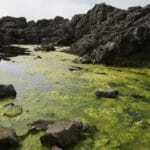 The algae is toxic to many species, including humans, fish and other aquatic species. 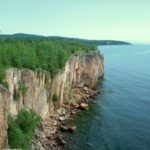 Lincoln Tice follows up our investigation into Madison’s lakes with a UW-Madison limnology professor, Jake Vander Zanden, to discuss the biological factors that are behind the annual algal blooms. 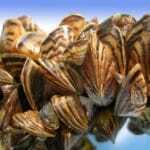 Zebra Mussels in Lake Mendota! 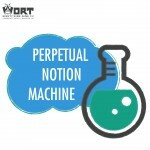 Perpetual Notion Machine is a look at contemporary scientific issues and discoveries in a way that is accessible, understandable and entertaining to the non-scientists of the listening community.